So, if it’s in the cards that it’s time to consider selling your Nevada pharmacy business, we think your best bet is to hire the professional Nationwide pharmacy brokers, King & King Business Advisors (KKBA). 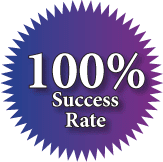 At KKBA we have a 100% success rate selling pharmacy businesses all over the country. Also, we have a database of buyers looking to acquire locations in almost every state of the union. We didn’t get the 100% success rate by listing one pharmacy and then selling it. We earned it over a 10+ year span of time and hundreds of transactions. We have a special group of folks in our company, Medical Sales Group, who are dedicated and committed to serving our pharmacy owners. The Director of the group, Mr. Phil Blum, eats, sleeps and dreams selling pharmacies. There is not another broker in the country that is as focused and as fierce as Mr. Blum when it comes to negotiating for our owners. You bet it is! When it comes to selling one of your most valuable assets – the stakes are high. The folks out there buying these pharmacy businesses are not amateurs. You don’t miraculously wake up one morning and say to yourself “I think I’ll go out and buy a retail pharmacy, closed door pharmacy, or compounding pharmacy business today.” Pharmacy buyers are smart, astute and cunning business people who quite often have Attorneys and MBA’s on retainer to help them negotiate these deals They don’t rollover none to easy when it’s time to start negotiating, and we don’t either. The current market for pharmacy sellers. 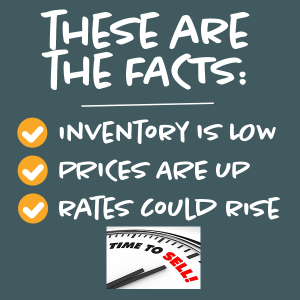 We are in a Seller’s Market right now. Nobody knows how long it’s going to last but while it does we will work tirelessly to help every owner who wants to get the highest price for their business. 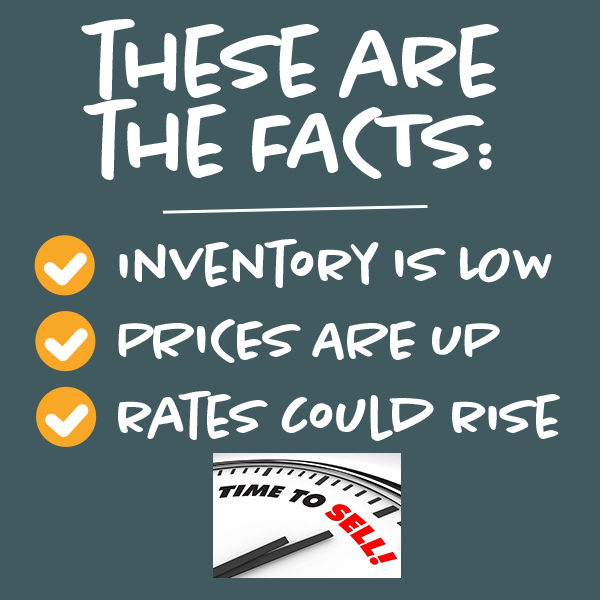 The sale prices for pharmacy businesses are at a 10 year high! Pharmacy deals are usually financeable. The 2017 Tax Act has tax minimization opportunities for business sellers. You should know that it’s risky to try to sell your business alone. Your business is likely to be one of your most valuable assets you will ever own. Negotiating a sale of this nature requires a skill set and universe of knowledge that is entirely different from your skill set and experience.